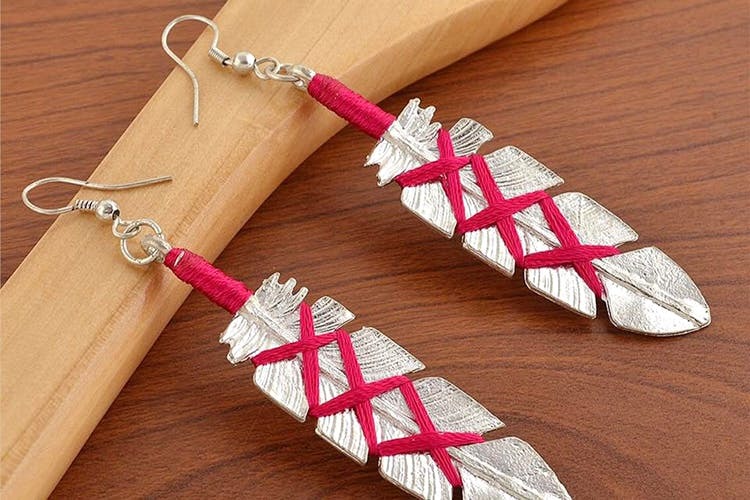 Eyesome Creations has beautiful fashion jewellery collection with affordable prices, especially their boho collection. A retail brand which works off Instagram, Whatsapp and Facebook, Eyesome Creations will hook you up with all sorts of jewellery be it delicate pieces for the girly girl or the bold and chunky sorts for the boho chick. If you like spending you money on one-of-a-kind, quirky and interesting jewellery, this one’s for you. My experience with Eyesome Creations was awesome. Purchased a few pieces of jewellery from their Instagram account and I was surprised to get such good quality at such good rates. They usually function on Instagram, but you can even make purchases by WhatsApping them on 8800502606. Check out their Facebook page here.